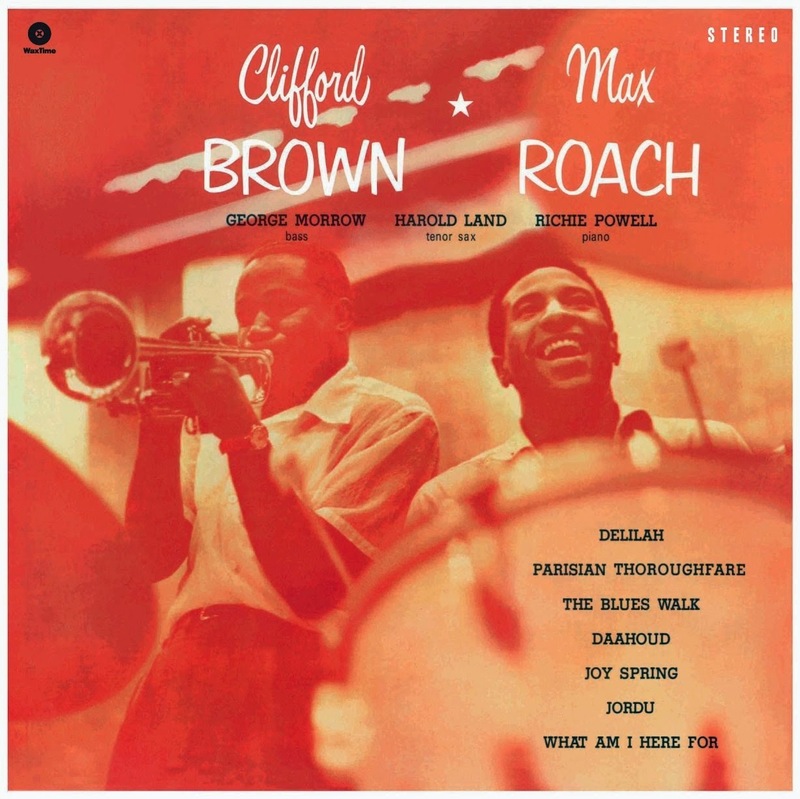 I wanted to share some more jazz albums that I love, and decided to choose ones where a trumpeter is the leader of the band. For each album I picked a song that I really love from that album. This album is so full of energy, it's an instant pick me up! I think listening to "Joy Spring" is the equivalent amount of energy as one cup of coffee! The album seems to always be moving forward, and is full of positive energy with its crashing drum hits, tight horn lines, and hard bop solos. I have listened to this album too many times to count! Chet Baker has a very distinct vocal style, and I personally like his laid back, emotionally intense style. Baker's solos have a very similar quality to his vocal style and vice versa. I have listened to this album to the point where I think I can sing along with all of the trumpet solos! "I Could Write a Book" of all of the Miles Davis albums that I love, but lately I have really been loving "Relaxin'". This album has a lot of standards, which I like to listen to because I like hearing how different musicians interpret a song. I also like hearing the interaction between Miles Davis and John Coltrane on this album- Miles liked to hire people that would contrast his style of playing. The Hot Five is a very important group in jazz history, and laid down some important jazz vocabulary still used to this day. Besides the historical importance, this album is a favorite because of Armstrong's combination of strong trumpet lines, and classic vocal style. This song, West End Blues, was in a Ken Burns Jazz Documentary, and every time I hear it, it makes me reflect on the history of this music. This album has the classic Blue Note all-star lineup: Lee Morgan, Herbie Hancock, Billy Higgins, Jackie McLean, Hank Mobley, Larry Ridley. 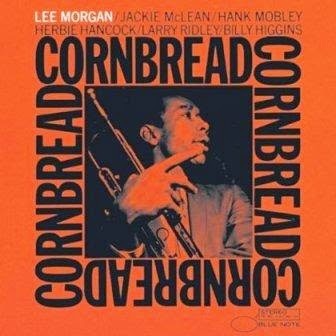 The album has a wholesomeness to it, just like eating actual cornbread, "Cornbread" makes you feel right at home. I think what I like most about Lee Morgan is the gutsyness in his playing- it hits you right in the gut (in a good way)! These albums are all considered "classics" of jazz, and I really enjoy listening to them. Even though it is 2014, I still feel like albums from the mid 1900s are fresh and relevant. The trumpet is truly a great instrument, and these albums really showcase how diverse of a sound trumpets can obtain.